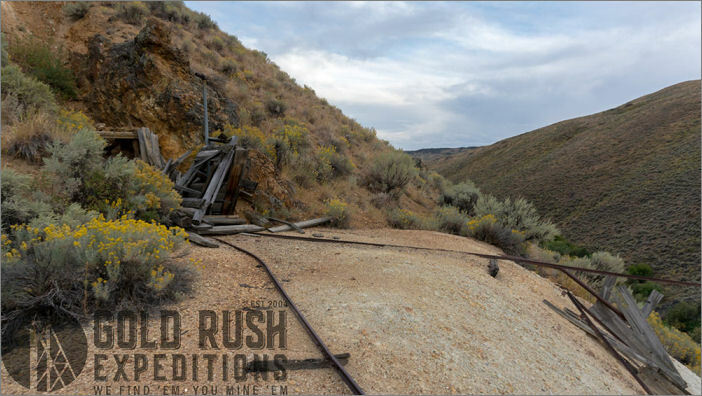 The Silver Rock Mining Claim is located on the south west side of Clover Mountain in Owyhee County, Idaho. There is very limited information on the history of the mine. The brief history does show that the mine was worked for Gold, despite its name of Silver Rock. This is confirmed by surveyor observations who noted gold and silver ores in country rock all around the mine adits. There are a number of adits on the mining claim, official historical numbers state there are nine (9) adits. Surveyors confirmed at least 6 of these adits, none of which were readily accessible, but could be easily dug out with minimal effort and hand tools. A lower mine portal is pushing water with significant Iron deposits. This is not necessarily a hazard, but more an indication of the mineralization. It also indicates the lower workings are well saturated and will need to be drained. This is a large mine that has been developed since at least 1910. The mine is located at the end of a good four wheel drive road that could be traversed with a full size vehicle and trailer. The area is remote and there is very little traffic. 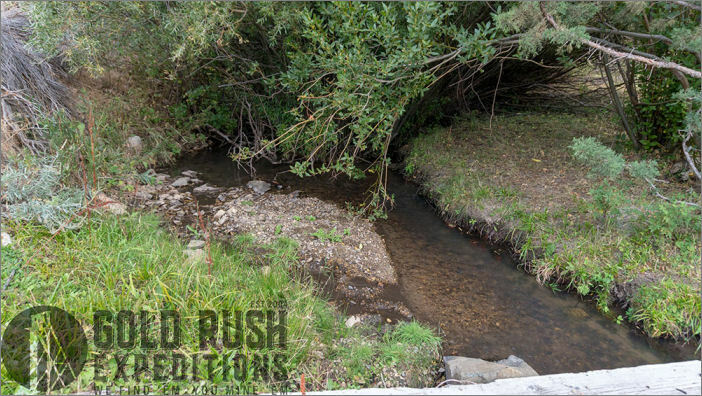 A small stream runs through the mining claims and provides water for the site. There are several buildings on the property in various states of disrepair. These could be modified for use in support of the mine operation. There is very limited information regarding the property. It was reportedly located in or around 1903. Initial silver outcrops turned out to be very limited and the claims were abandoned by 1905. 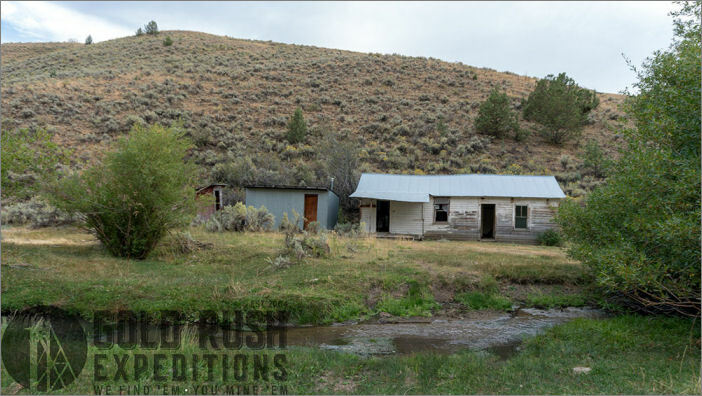 Placer gold was located in 1906 in Castle Creek, placer operations were executed and miners worked up Castle Creek to the source of the gold. 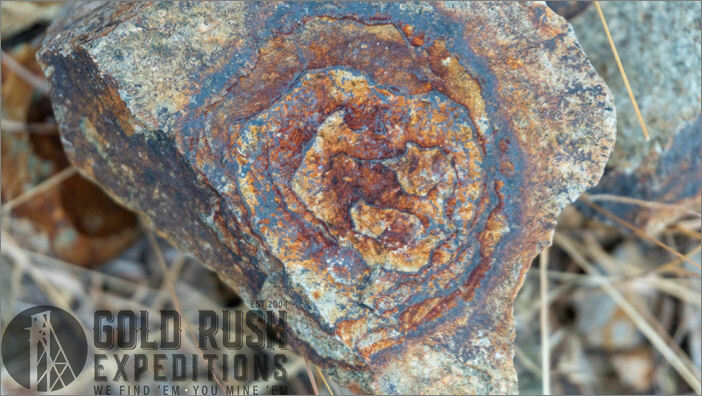 According to historical and local oral communication, gold was located in and around the Silver Rock Mine in 1910. An adit portal was driven 1500’ horizontally with a crosscut of 2000’ at 400’. Gold ore was found in oxidized iron and quartz veins. 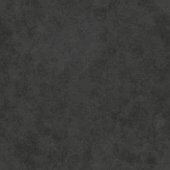 Gold was free-milling and required little processing beyond crushing and shaker tables. The United States Silver Mining Company was incorporated in 1919. The company held eight claims, and development on the property consisted of three tunnels and a number of crosscuts. The company forfeited its corporate charter in 1921. The Illinois Mining Company was incorporated in 1923, and by the following year, the company had acquired some of United States Silver’s claims, in addition to staking claims of its own. In 1924, the property had six tunnels (80 feet, 750 feet, 125 feet, 75 feet, 50 feet, and 300 feet long). A four-room boarding house was constructed in 1924. Only assessment work was done after 1925, and the company forfeited its corporate charter in 1930. The E. B. Mining Company was incorporated in 1929. This company restaked Illinois Mining’s claims as the Blue Bell Group. In early 1930, the portals were caved and the new owners were cleaning out the main tunnel (said to be 1,500 feet long) to prepare for development work in the spring. After working on a raise to connect the tunnels, E. B. Mining forfeited its corporate charter in 1932. There is no further history of the Silver Rock mining claim. The Mines were noted as the EB Mines, The North American Silver Corp and the Silver Rock. The Silver Rock name shows on most topo maps from 1910-2016. As such that is the name that is being used for this report. Surveyors and Idaho Geological society noted at least seven adits. Only three of these were partially open in 2017. Idaho Geological reporting noted only two adits partially open but did not account for the Adit #1 which is mostly flooded. Idaho Geological Society also reported two other adits which Gold Rush Expeditions, Inc. surveyors reported as prospects. Adit #1 needs a complete dewatering to be accessible, according to historical records, this drift is likely 1500’ with a crosscut at the 400’ mark. This crosscut is noted to be roughly 2000’. EB Mining was executing work to connect the lower, main level, via a raise to the number two level where the more recent main workings were being excavated. It is assumed that the raise work was successful and all of the run off water is flowing into the lower level. Adits #3 has a visible opening which could be opened by hand with a shovel and minimal work. The portal is blowing some air and “smells like a big ol’ beast” according to Corey Shuman on survey. Adit #5 has a visible opening and could also be easily re-opened by hand. There is no air flow coming out of this portal. Access to the mines and camp is very good via a 4WD two track road which is flat and easily navigable. The main mine camp consists of a series of buildings which are in rough condition, but could be made usable with some effort. There is a house with a stove with two burning chambers. A garage or workshop, a small shed and what is assumed to be an outhouse. All could be utilized if used in support of the mining operation and would need to be included in a plan of Operations. A small stream runs through the property. It is roughly four feet wide and ten-twelve inches deep. There are gravels and sand in the stream but nothing that was deemed noteworthy. It could also be utilized and tapped in support of the mining operation with a properly executed Notice of Operation. There are the remains of a small mill on the property, these remains are in foundations and footings. This was likely the crushing and washing plant where gold was being crushed and separated according to historical notes. There are a small amount of tailings on the mining claims, likely less than five hundred tons total. This tailings pile is in the wash and seasonal run off would deteriorate this pile. The size of the tailings may be indicative of the amount of processing or there may have been significant removal from seasonal run-off. It does not appear that any work has been done on the claims likely since the late 1940s. North American Silver Corp may have held the property but likely only paid assessments and did no other work on the claims.